Everybody I know loves Mexican food and there was a period where everything opening up was Mexican cuisine of some sorts. 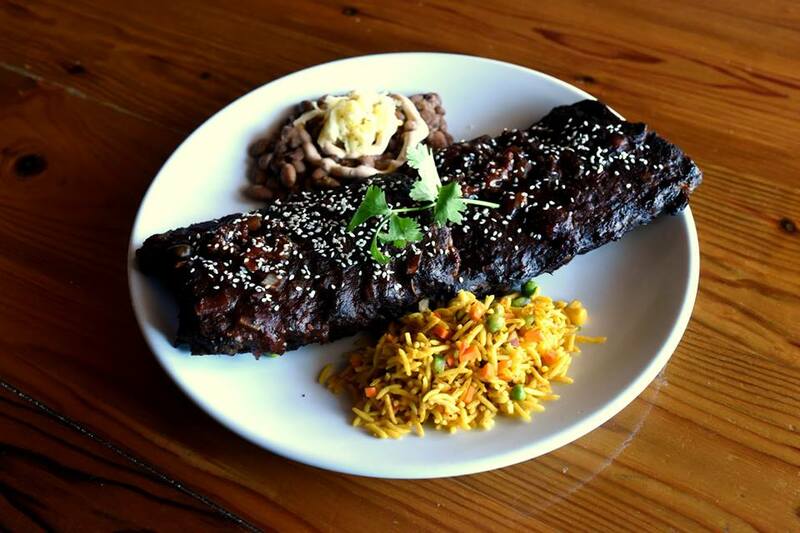 One restaurant that has been around for a while is Cha-Chi’s Mexican Cantina. Located within a motel on Portrush Road, this restaurant serves up all your classic Mexican favourites. From dips and starters, to entrees and mains, there’s something for everyone here. Like most good places, they even have a chilli rating next to the menu item to indicate the level of heat. Tonight, I started off with the Chilli Cheesy Curly Fries. 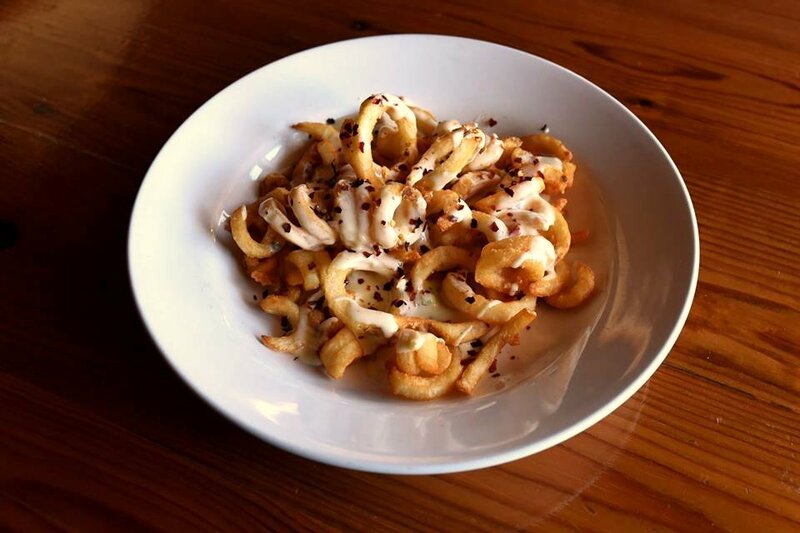 A generous serving of crunchy curly fries were covered in a home-made cheese sauce. Loads of chilli flakes were sprinkled on top to increase the heat level. A perfect dish for sustenance although the dish was still mild for me. For the main, I had the Smokey Ribs. The pork ribs were a decent size and they were covered in a sticky barbecue sauce. The meat was tender and juicy, and the pork simply fell off the bone. The barbecue sauce had a subtle sweetness and lovely smokey flavours. The rice and frijole were well executed, and did their job as a filler. There are so many things to like about Cha-Chi’s. From the moment you walk in, you feel like you’re in Mexico with all the decorations strewn about. Everything is decently priced with starters around the $10 mark and mains around $20. Considering the generous serving sizes and the quality of the dishes, it’s really great value. The staff were warm and friendly, and the service was fast and efficient. Cha-Chi’s has been around for a while and there’s a reason why they’re still there.